Nova Medical Centers began as a single facility formed 25 years ago in Conroe, Texas, to provide the highest level of healthcare to patients suffering from musculoskeletal injuries. Currently, Nova treats more than 40,000 injuries each year and sees more than 600,000 patient visits in 12 months. 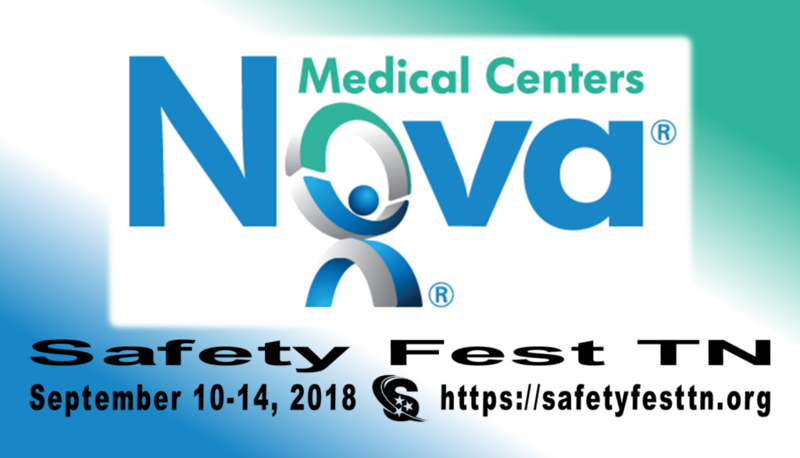 Nova operates more than 48 occupational medicine facilities across Texas, Georgia, Tennessee, and Indiana.